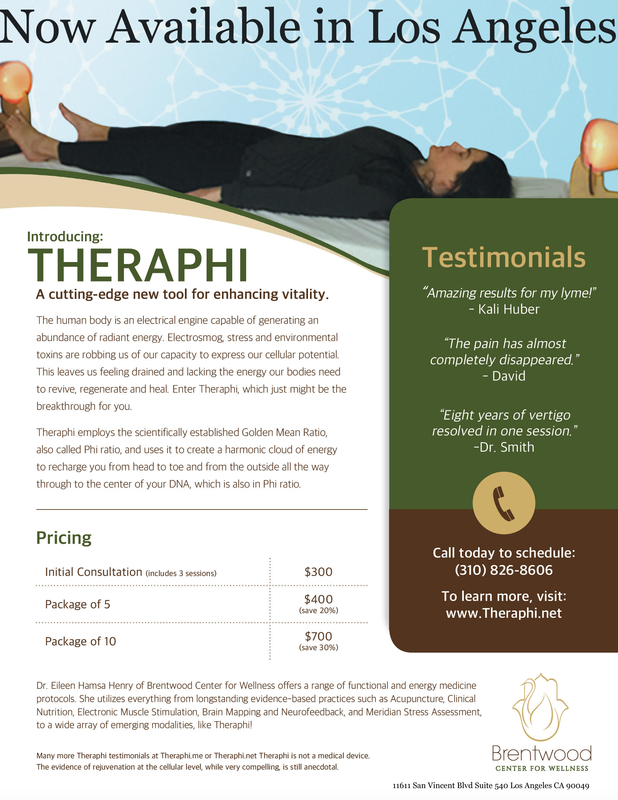 Theraphi plasma light technology increases your metabolic rate for relief from pain, for longevity and for rejuvenation. Parents weigh in on Theraphi.. ‘crying stopped that quickly!.. Theraphi Experience- live reports… including very sharp 6 year old..
@2016 Theraphi™ - All rights reserved.